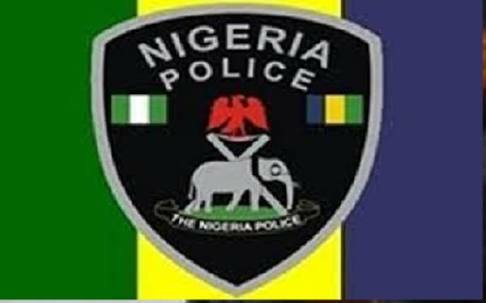 As part of on-going measures geared towards boosting the morale of Police officers and the utmost concern for the welfare of the officers and men of the Force, the Inspector-General of Police, IGP Ibrahim K. Idris NPM, mni, has approved the promotion of Inspectors and members of Rank and File who are due for promotion to their next rank. 2. The promotion is based on merit, seniority, commitment and dedication to duties. The IGP admonished the newly promoted officers to see their elevation as a mark of additional responsibility and a call to rededicate themselves to their professional callings. 3. The IGP equally urged them to uphold ethical standards and the fundamental human rights of Nigerians in the discharge of their duties at all times. He also enjoined them to continue to carry out their duties in conformity with the international core values of policing and best practices.